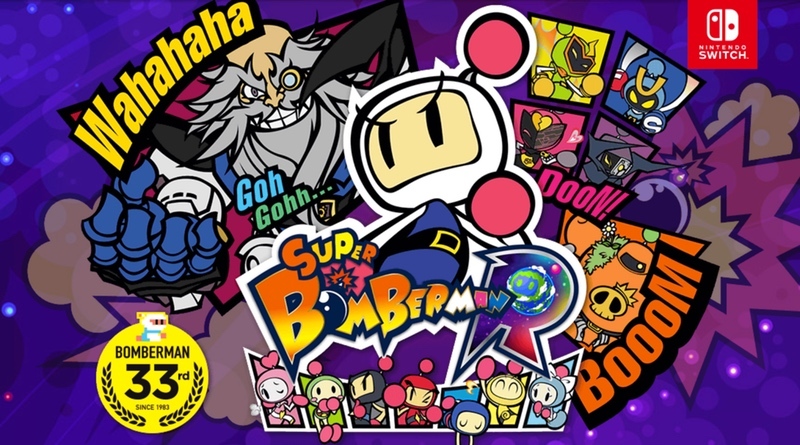 Max Bomber is joining the crew in Super Bomberman R. He will be an exclusive character to the Switch version. This is most likely due to the fact that the PS4 version is getting Ratchet & Clank and the Xbox One version is getting Master Chief. So, it makes sense the Switch needs its own special character, but we can’t help but think a more popular one would have fit the bill better. Who the hell is Max?